Where are the Gwen and Reed mattress models? 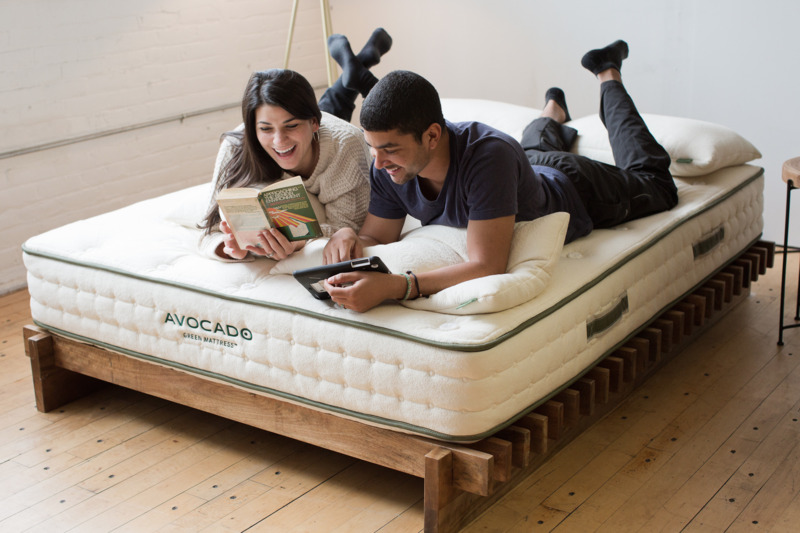 The Reed and Gwen models are now simple named the Avocado Green Mattress, which is available with and without a pillow-top. 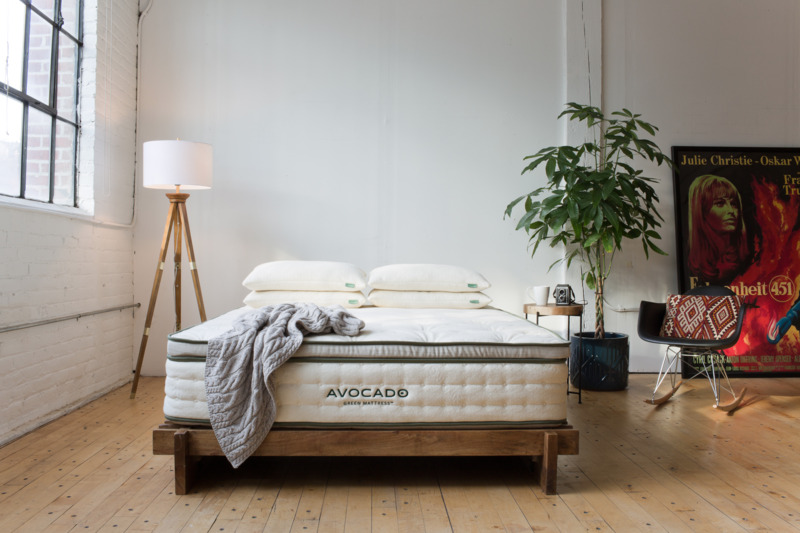 The Reed is our standard Avocado Green Mattress. The Gwen is our Avocado Green Mattress with the optional pillow-top. Why the change? We simplified our naming conventions to make it easier for our customers. The products have not changed in any way.